Does your child have red or pink eyes? Are they swollen and is there a watery discharge? 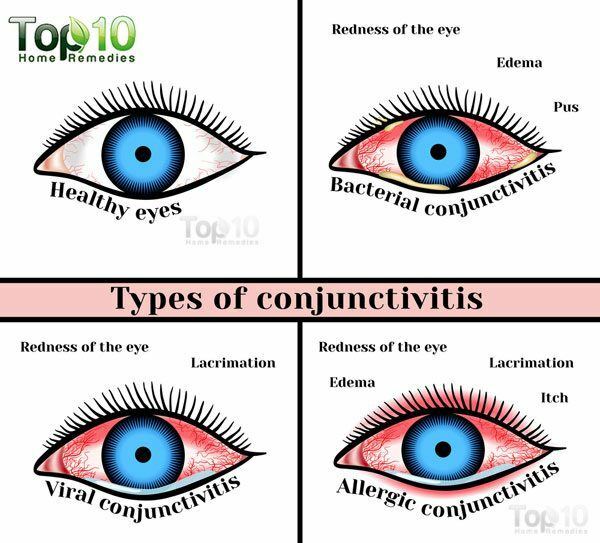 Take note, your child may be suffering from conjunctivitis. Conjunctivitis, commonly known as pink eye, is an inflammation of the conjunctiva, a thin and transparent layer of tissue lining the white part of the eyes. 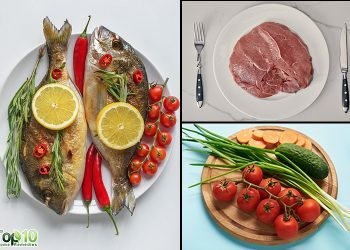 This is usually a result of a bacterial or viral infection or an allergic reaction. It may also occur due to pollen, dust or smoke causing irritation in the eyes. It is one of the most common eye infections that can affect both children and adults equally. It can occur in one or both eyes. Some common symptoms of conjunctivitis in children are redness in the whites of the eye, redness on the lower rim of the eyelid, inflammation of the eye and a watery discharge. 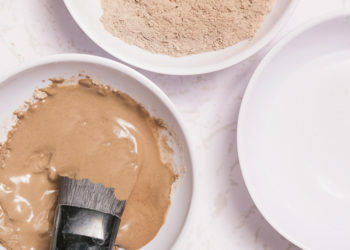 It can also cause mild pain in the eye in the early stage, which becomes severe with passing hours and is accompanied by soreness, itching and a burning sensation. The condition can be alarming, due to the redness in the eyes. This infection spreads quite fast and can cause a child to miss school for several days. However, as bad as it looks, it does not cause any vision damage. In most cases, the infection clears up within five to seven days without medical treatment. However, if the symptoms become too discomforting, medical care may be needed. Moreover, chronic conjunctivitis may lead to permanent eye damage. In the meantime, you can use natural remedies to ease the symptoms as well as speed up healing of the infection. Here are the top 10 home remedies for conjunctivitis (pink eye) in children. 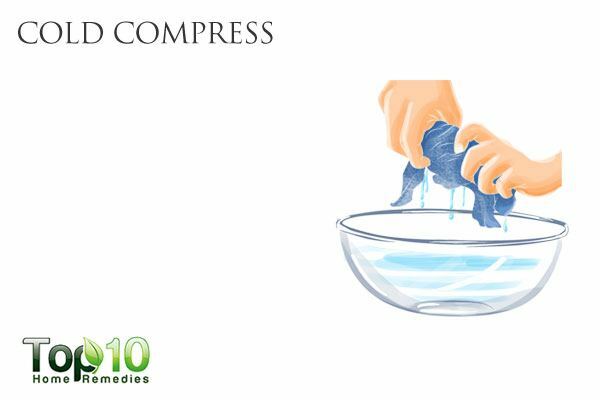 A cold compress is one of the best remedies for pink eye. It will ease the itching and swelling, and make your child more comfortable until the infection is gone. Gently press it over your child’s closed eyelid for a few minutes. You can also use a warm compress to help relieve conjunctivitis. It is effective in reducing pain and inflammation in the eyes as well as clearing discharge temporarily. 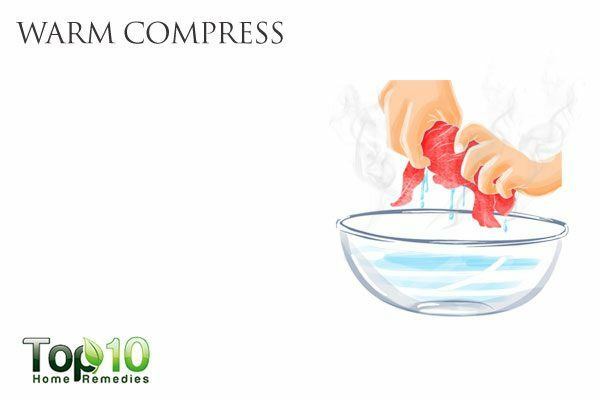 Warm compresses are also soothing to the eyes and are particularly beneficial for bacterial or viral conjunctivitis. Press it gently over the closed eyelid of the affected eye for several minutes. You can also use warm water to gently clean from the inner to the outer edge of the eye to remove any discharge or crusting. 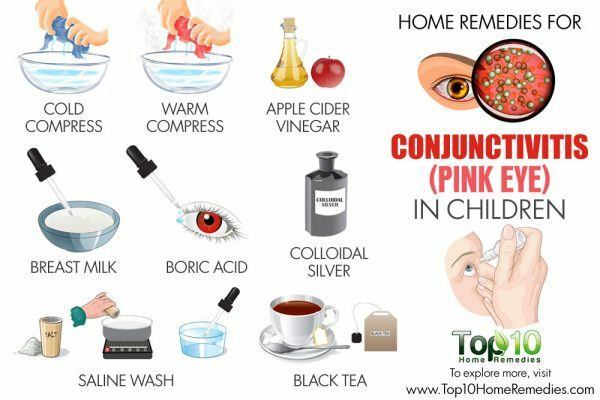 Apple cider vinegar is one of best cures for pink eye. Its antimicrobial properties help fight bacterial infections, one of the key causes of pink eye. 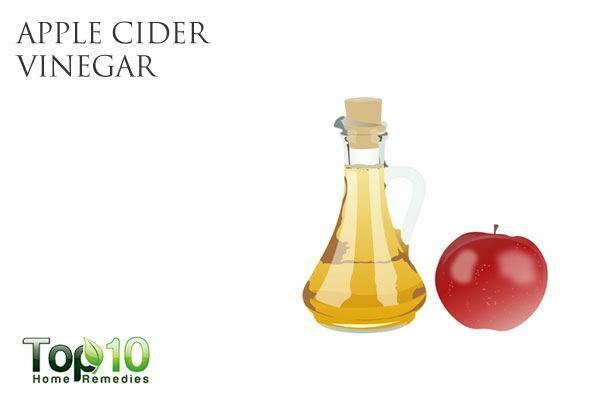 Add ¼ teaspoon of raw, unfiltered apple cider vinegar to ½ cup of boiled and cooled water. Also, wipe the outer eye with the cotton ball. Do this every few hours for 2 to 3 days. Note: The solution may sting a bit but only temporarily. 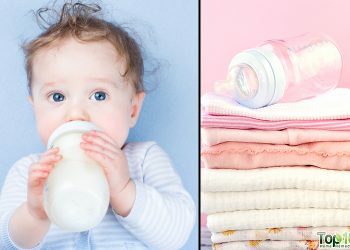 Breast milk is known to be the most perfect food for newborns and can also help fight an eye infection. It contains many antibodies, particularly immunoglobulin E that combats and cures conjunctivitis resulting from an allergic reaction. 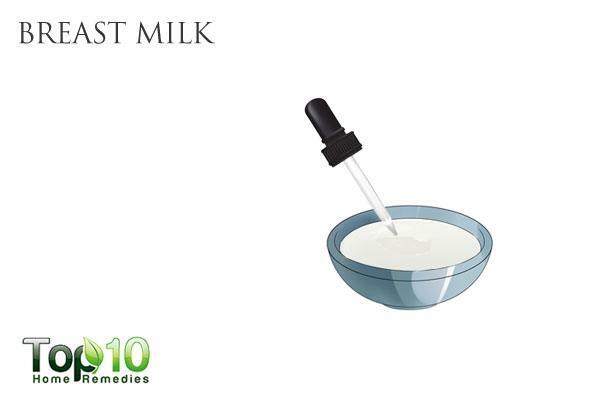 Put a few drops of breast milk in the affected eye, using a sterilized dropper. Repeat 3 or 4 times a day until the infection is cured. Colloidal silver is another popular and very effective remedy for eye infections, including pink eye. It helps fight bacterial as well viral infections. Put 2 drops of colloidal silver in your infected eye and blink a little so it gets to the eyelash roots. Use it 2 times daily for up to 2 days. 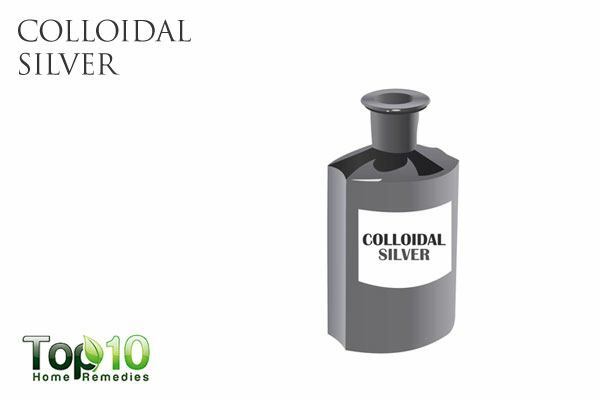 Note: Do not put colloidal silver in your eyes for more than 2 days. Black tea is another excellent remedy for pink eye. 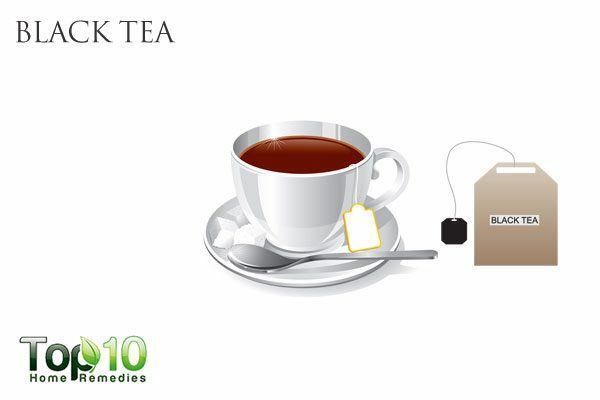 The tannins in black tea help reduce itching and inflammation. Also, it can combat viral and bacterial infections, thus speeding up the healing process. Set it aside until it cools. Place it over the infected eye for about 15 minutes. Repeat at hourly intervals to fight inflammation. Alternatively, for older children, you can help them wash their eyes with a weak solution of black tea. 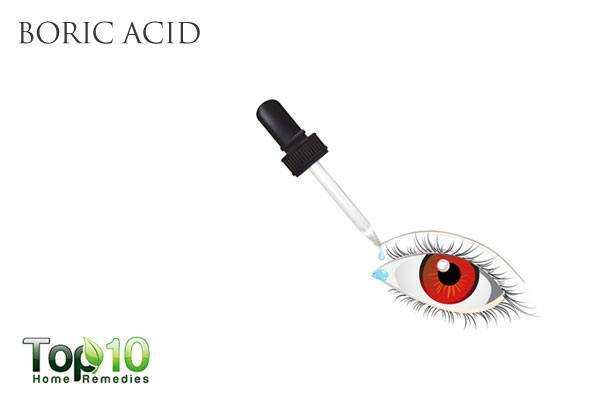 Boric acid works for all kinds of eye infections, including pink eye. 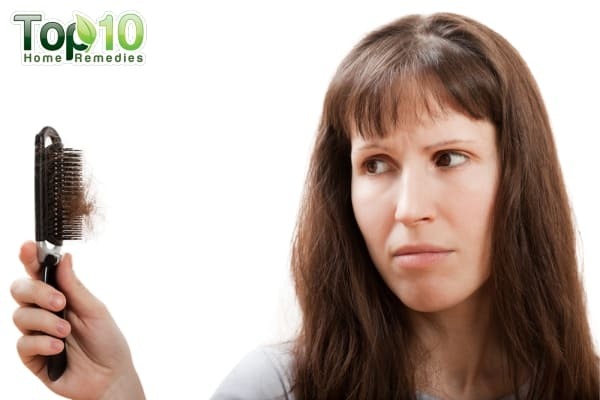 It has mild antibacterial and antifungal properties that can help deal with the cause of the problem. 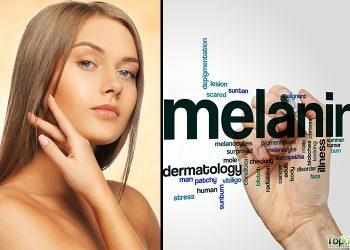 It’s also effective in reducing symptoms like redness, dryness, a burning sensation and watery discharge. Mix 1 teaspoon of pharmaceutical-grade boric acid in 1 cup of boiled filtered water. When cool, pour the solution in a sterilized glass dropper bottle. Put 2 drops in each eye, 4 times a day for about a week. Another option is to dip a cotton ball in the prepared solution, then dab the infected eye at each corner with it. Do this 2 or 3 times a day using a clean cotton ball each time and for each eye.You can also use green tea and chamomile tea in the same manner to treat pink eye. 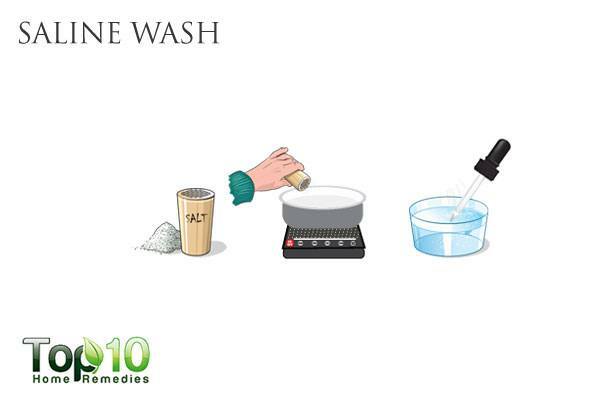 A saline wash is also very beneficial in the treatment of conjunctivitis. It works as a mild, natural antiseptic and cleansing agent, and helps keep the eyes free from crusting and watery discharge. Mix ½ teaspoon of sea salt in 1 cup of distilled water, and bring it to a boil. Allow the solution to cool down completely. Use it as eyewash, using an eyecup or dropper to assist the process. Do it 2 or 3 times a day for a couple of days. 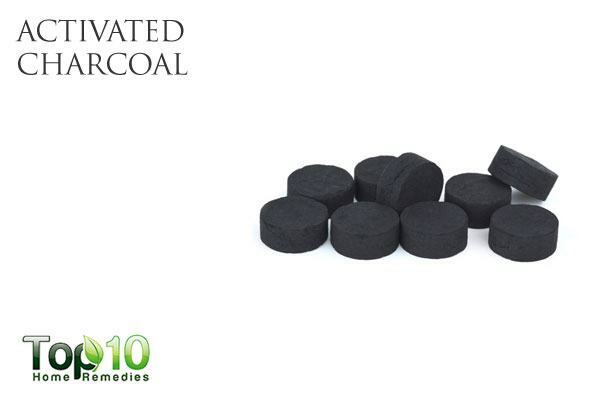 Whether you suffer from irritated eyes or pink eye, activated charcoal can provide instant relief from the discomforts. Mix 1 teaspoon of activated charcoal powder in ½ cup of filtered water. Strain the mixture through a coffee filter. Put 2 or 3 drops of the filtered gray water in the affected eye several times a day. Alternatively, mix 1/8 teaspoon of activated charcoal powder into ½ cup of distilled water. Dip a cotton swab in the mixture and use it to clean the infected eye. Use 2 cotton swabs if you need to clean both eyes. Repeat several times a day. 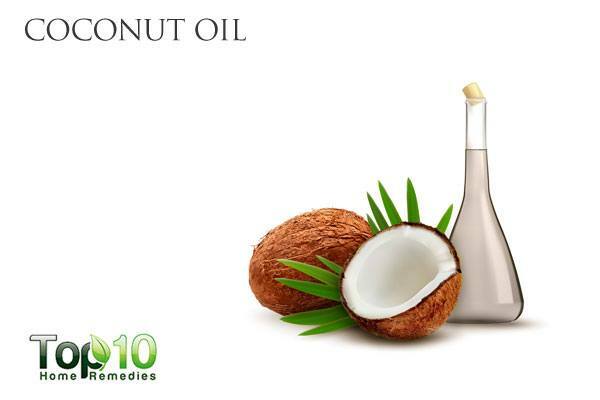 Coconut oil is a good remedy for unblocking the blocked tear ducts due to conjunctivitis. It has anti-inflammatory properties that help fight the inflammation. Warm up some extra-virgin coconut oil. Use the warm oil to gently massage between the eye and nasal area. You can also apply coconut oil on the eyelids to prevent crusts from forming due to the discharge from the eyes. Note: Always wash your hands thoroughly after each treatment to prevent spreading the infection. When cleaning the eyes, wipe from the inside (next to the nose) toward the outside. Wash your hands often and thoroughly with warm water and soap after you touch your child’s affected eye. Use disposable paper towels to dry your hands to reduce the risk of spreading the infection to other family members. Avoid sharing anything that could have touched the infected eye, such as eye drops, towels and even pillowcases. Anything worn or used by a child who has pink eye, such as clothing, towels or bedding, should be washed separately in hot water. If the pink eye affects only one eye, don’t touch both eyes with the same cloth, cotton swab or any other item used in home treatment. Use only clean towels and washcloths. Avoid sending your child for swimming in a swimming pool. Do not send children to school or other public areas, as the infection is contagious. If your child wears contact lenses, stop the use of the lenses until the infection clears.